Kenyan long-distance runner Stanley Biwott was the first runner to cross the New York City Marathon finish line yesterday, marking the 29-year-old&apos;s first major marathon win of his nine year career, and he got it done in a pair of Nike sneakers. More specifically, Biwott was laced in an orange colorway of the Nike Zoom Streak 3, a 2010 model that has since been discontinued yet remains popular with distance runners. 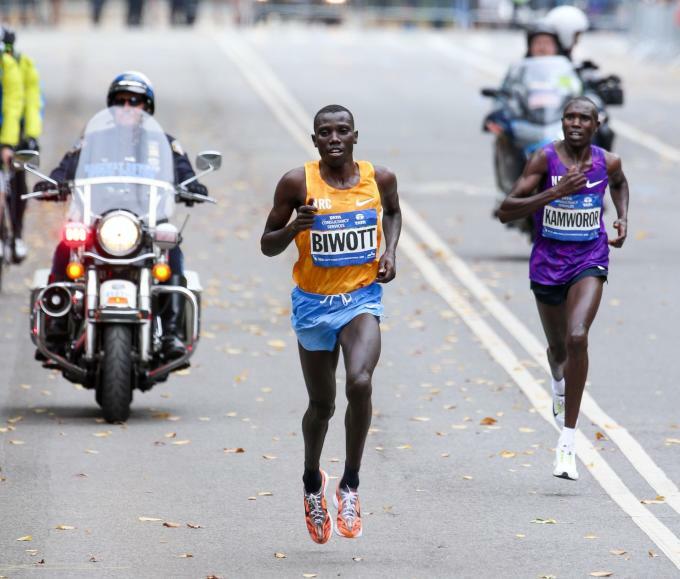 Biwott finished with a time of 2 hours, 10 minutes, and 34 seconds in striped orange shoes. 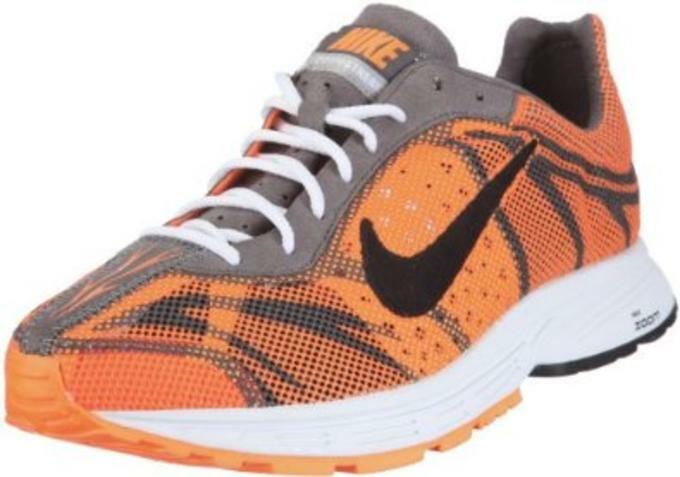 Unfortunately, these aren&apos;t going to be easy to track down today. 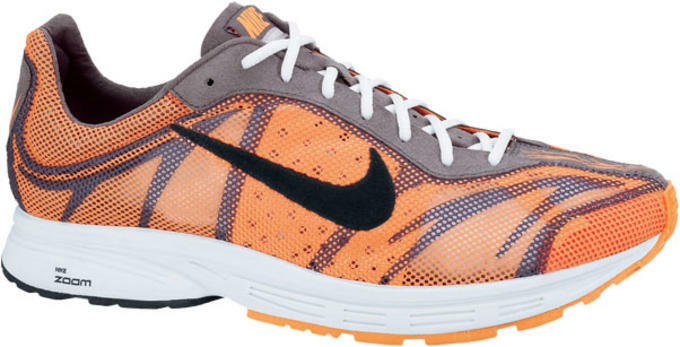 However, you can shop the latest update, the Zoom Streak 5, right now at Running Warehouse for $60.